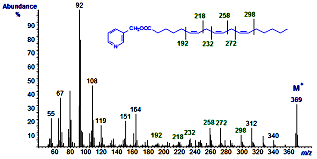 The sophisticated high resolution chemical analysis instrument and manufaturing process equipments, such as HPLC-MS, GC-MS, IC, AA, ICP, ICP-MS, preparative HPLC/MPLC etc. 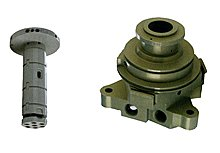 are all produced and based on the precision manufacturing technologies. 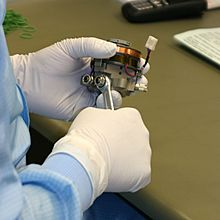 As our consistant effort, we constantly provide helpful connections among the analysis instrument, the precision manufacturing , and professional communities. 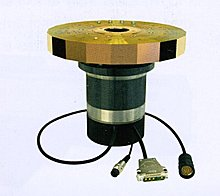 Precision engineering is a subdiscipline of electrical engineering, software engineering, electronics engineering, mechanical engineering, and optical engineering concerned with designing machines, fixtures, and other structures that have exceptionally low tolerances, are repeatable, and are stable over time. 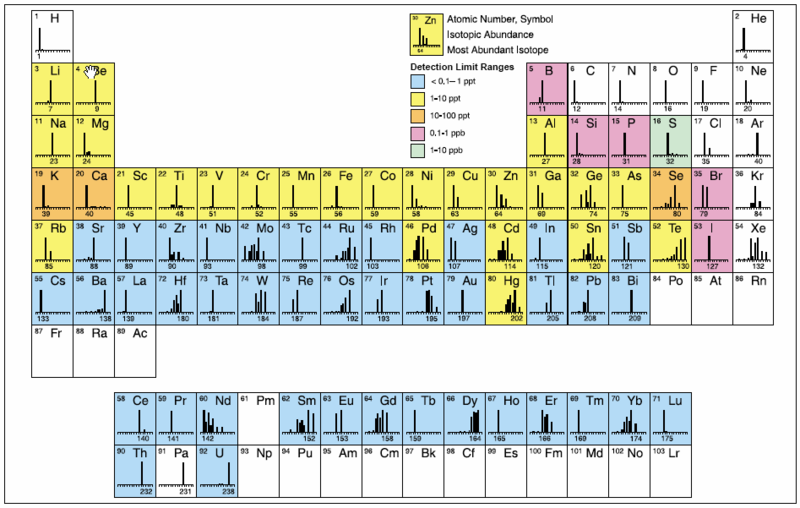 Also, the Precision engineering have applications in machine tools, MEMS, NEMS, optoelectronics design, and many other fields. PPrecision equipment in the manufacture of endoscopes, polygon scanners in examination and treatment of eye defects with laser, and micro-focusing mirrors in laser beam guidance systems for surgeons. and have help our customers successfully with high performance instrumentations with globalized intellectual properties. 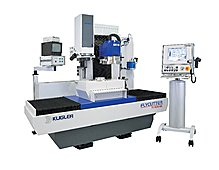 Air bearings, actuators, optical components - particle free cleanroom assembly at Kugler! 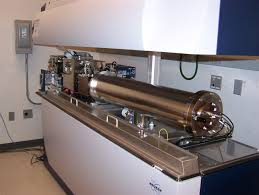 Measurement and Alignment: Laser interferometry, load capacity measurement, electrical functionality: Alignment procedures and calibrated metrology in the Kugler cleanroom environment! 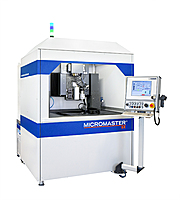 TTThe ultra-precision micro machining systems made by Kugler are top-selling products in the field of university research and science as well as in industry. Many noteworthy universities, research foundations and institutions entrust us with the manufacturing and development of new, revolutionary technologies. 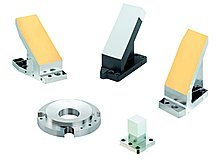 The advantage of metal optics over glass lenses is the possibility to integrate directly Mounting pads, Cooling systems and References surfaces, that often simplifies the design of housings and optical systems. 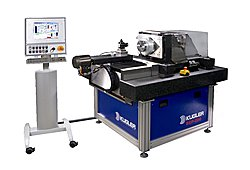 Even in case of using conventionally polished round glass optics, complex element mounts with micrometer accuracy enabling high-precision centering or easy compensation of thermal effects. 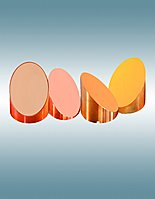 While some special parts or elements, especially in the high pressure gas or liquid systems, special driving mechanism, the requirement for very hard and rigid materials become must. 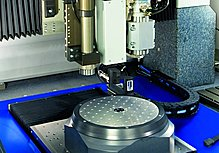 Diamond tools cannot usually be applied for machining hardened steels or galss while applying conventional cutting technique. 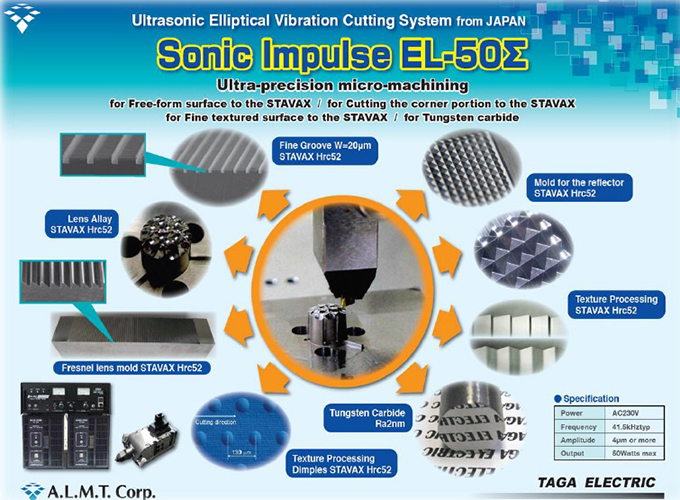 As an alternative, Ultrasonic Elliptical Vibration Cutting (UEVC) technique is very useful for these usages.